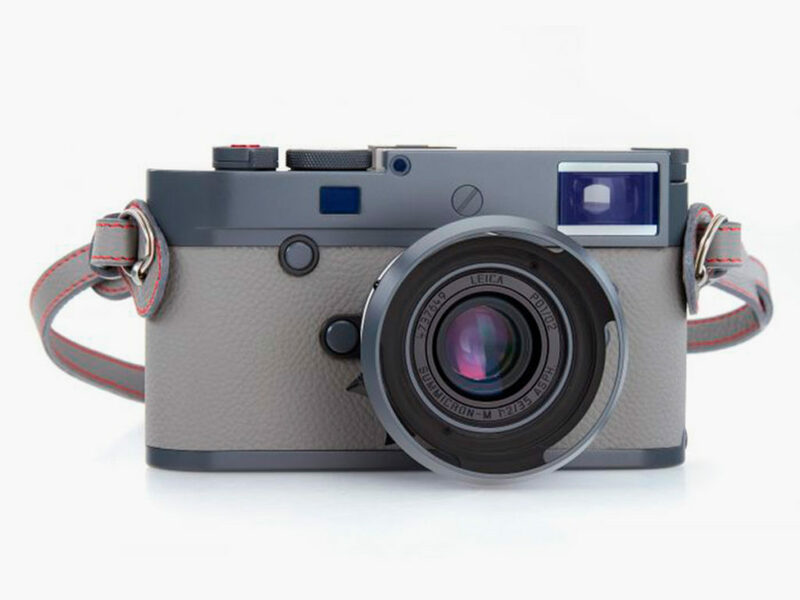 Celebrating the founding of Leica’s Vienna store, with the M10-P Bold Grey Edition and a matching 35mm Summicron. 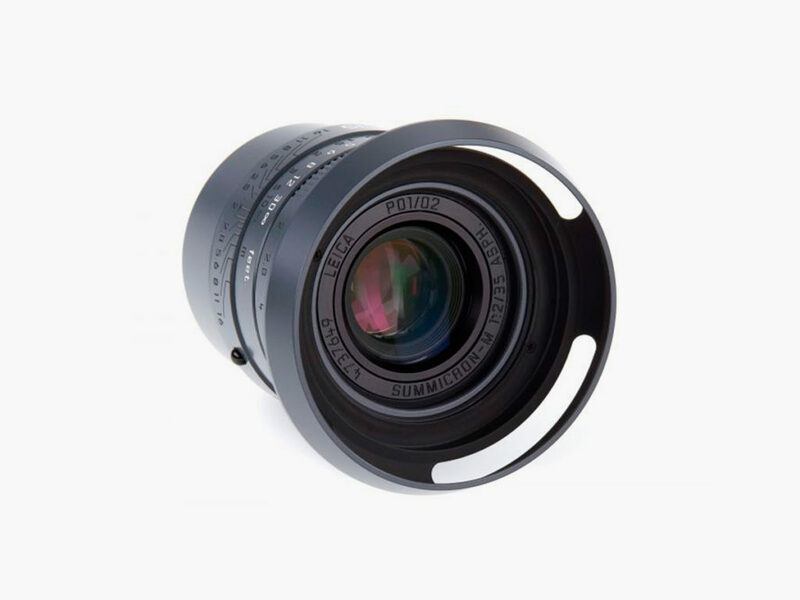 If you weren’t that impressed by Leica’s bold attempt to recreate the past, perhaps this thoroughly modern rendition is more your thing. 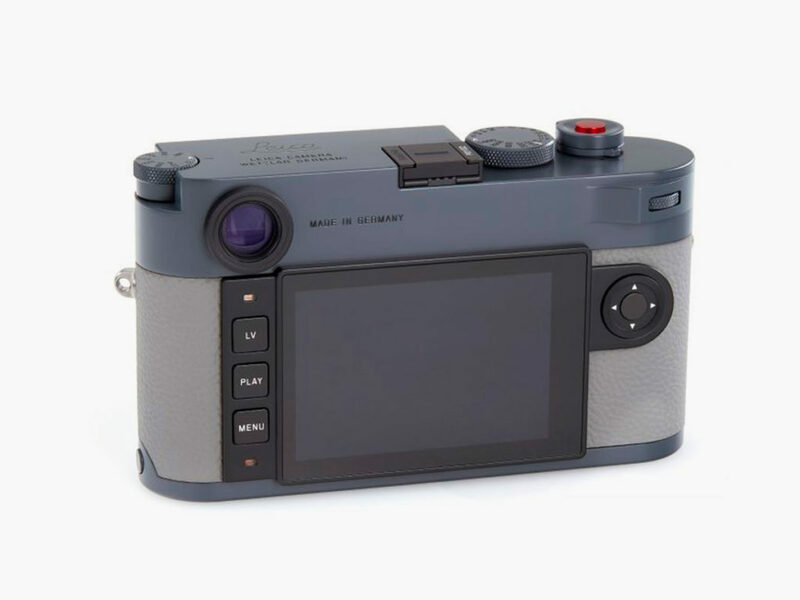 Celebrating the founding of its Vienna store, Leica put out its current flagship M10-P in a bold anthracite grey finish. This durable and protective grey lacquer is perfectly accented by the cement grey leather overwrap with red stitching. Aside from its unique color scheme, everything about this re-released model is identical to the original M10-P. 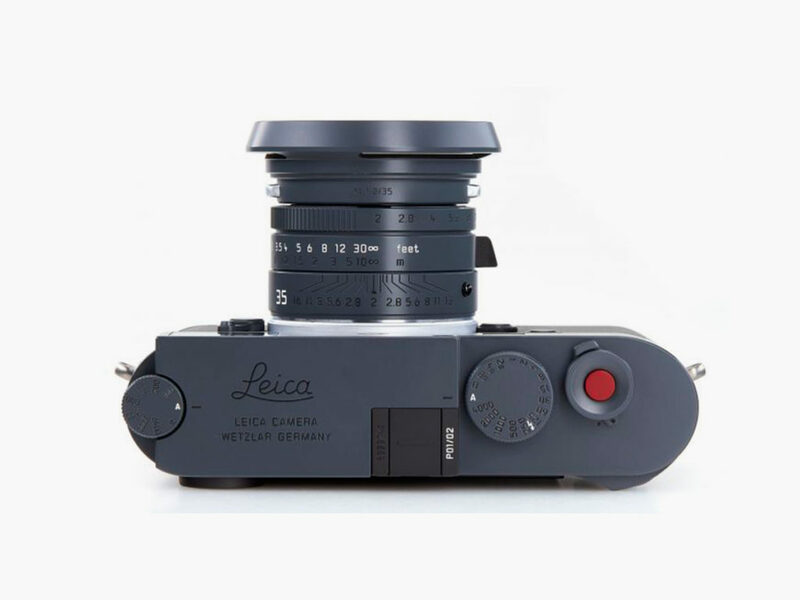 If you need a recap, the 24-megapixel M10-P has the quietest shutter in Leica history and virtually everything you might want in a rangefinder camera (i.e., nothing superfluous). 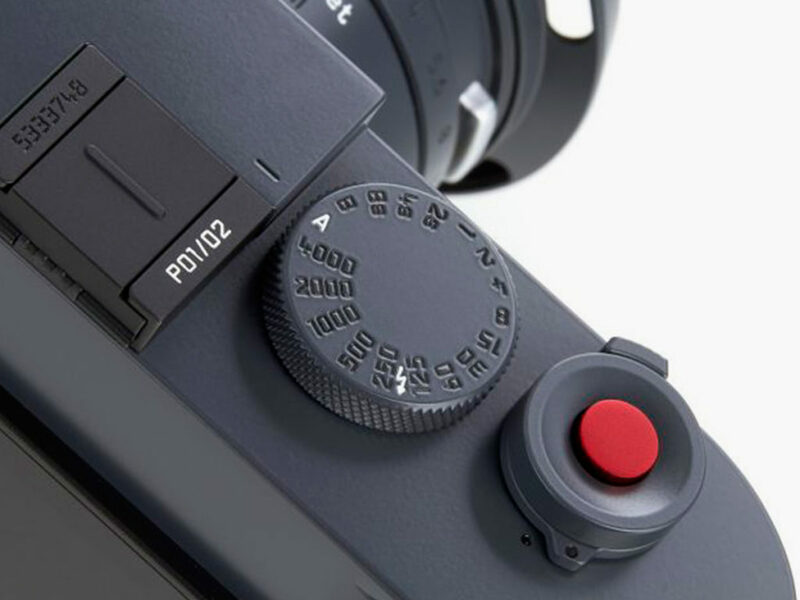 As with all Leica limited editions (and all Leica cameras and lenses for that matter), the legendary workmanship is evident in the details. 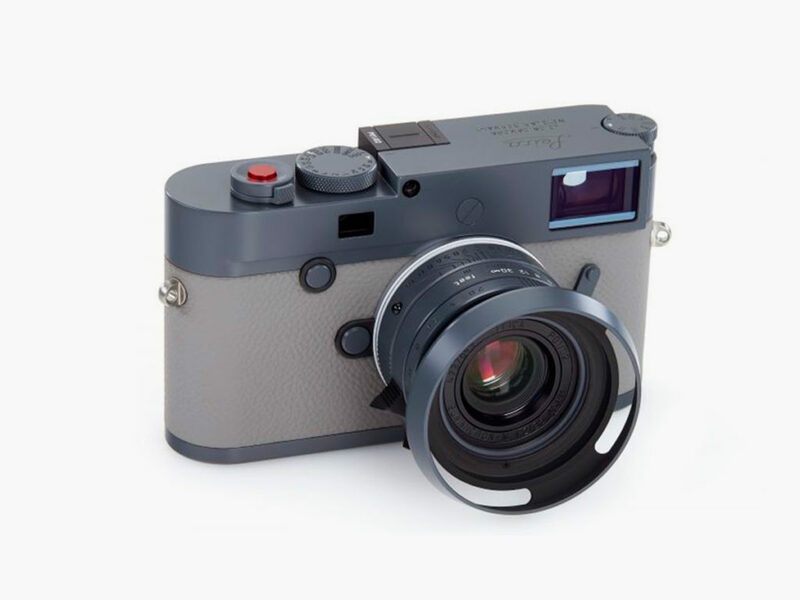 Limited to a global production run of just 60, the Leica M10-P Bold Grey Edition includes a Summicron-M 35mm F2.0 Aspherical in a matching finish.